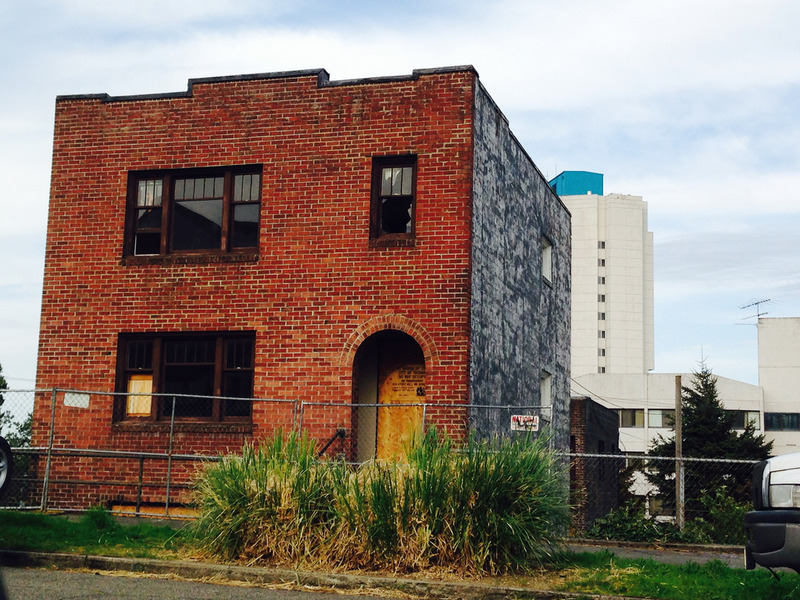 The Russell Apartments at 1313 Fawcett Avenue have seen better days. They were built in 1929. Obviously they are in poor condition either awaiting demotion (most likely) or rehabilitation. This entry was posted in Residential, Tacoma, Their future is in question, WA State - Pierce County and tagged apartments, bad shape, downtown, mult family, multifamily, Russell, Tacoma, vacant on April 19, 2014 by admin. 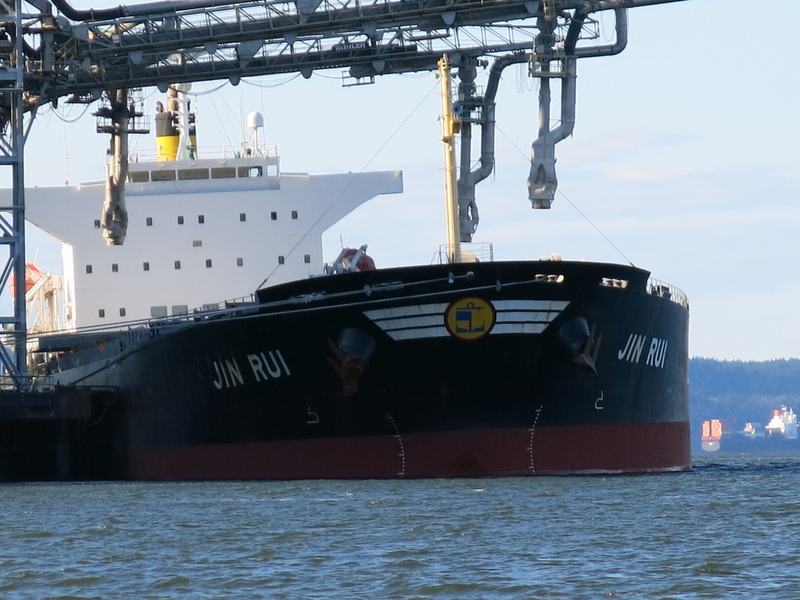 To celebrate Friday and dear daughter’s last day with us for a while we took the dogs to Thea’s Foss and took a photo of a traveling new place, the Jin Rui, a bulk carrier built in 2009 and flagged out of Hong Kong, China. This ship is on its way to South Korea and should arrive in about two weeks. Interestingly, I am writing this as I watch All is Lost, about a man (Robert Redford) lost at sea after his boat is damaged by a lose shipping container. 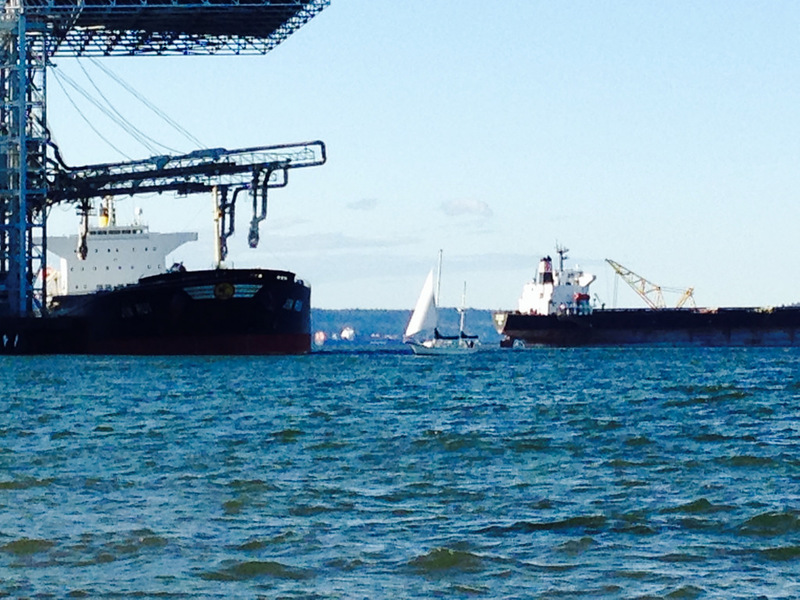 This entry was posted in Industry, Tacoma, Travel, WA State - Pierce County and tagged apartments, Commencement Bay, Jin Rui, ocean, Ruston Way, ship, shipping, Tacoma, Thea's Park, vessel on March 22, 2014 by admin. 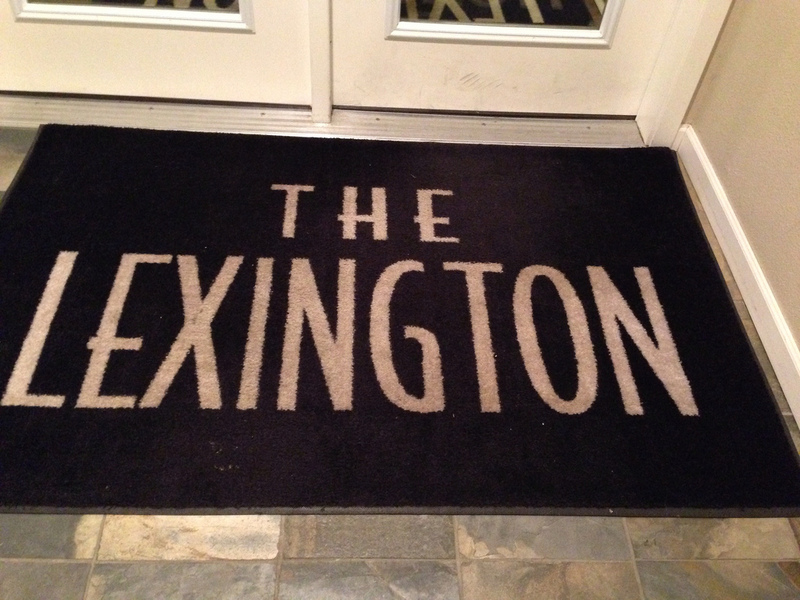 The Lexington Apartments at 8720 58th Ave SW, Lakewood, WA 98499 has three floorplans (1, 2 and 3 bedrooms). 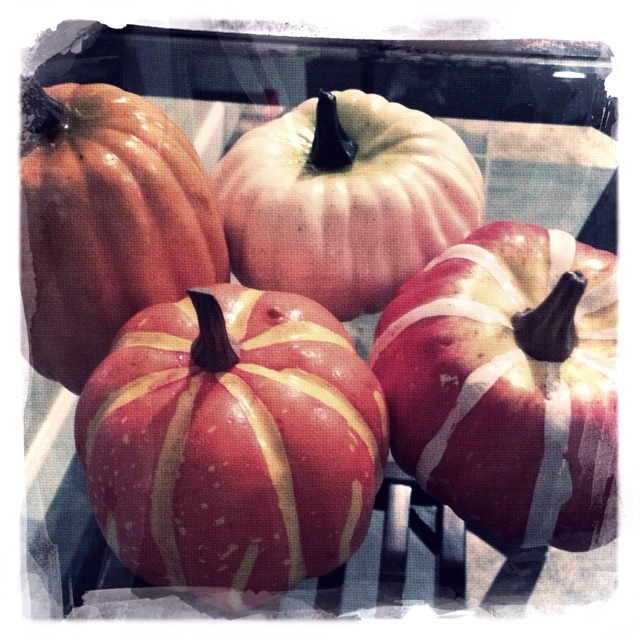 It was pretty dark when I got there and worse when I left, so my only photos were of the pumpkins on the end table and of the doormat. It looked like a nice apartment complex, well maintained. Their website is here. This entry was posted in Lakewood, Residential, WA State - Pierce County and tagged apartments, Lakewood, Lexington, living, units on November 22, 2013 by admin. 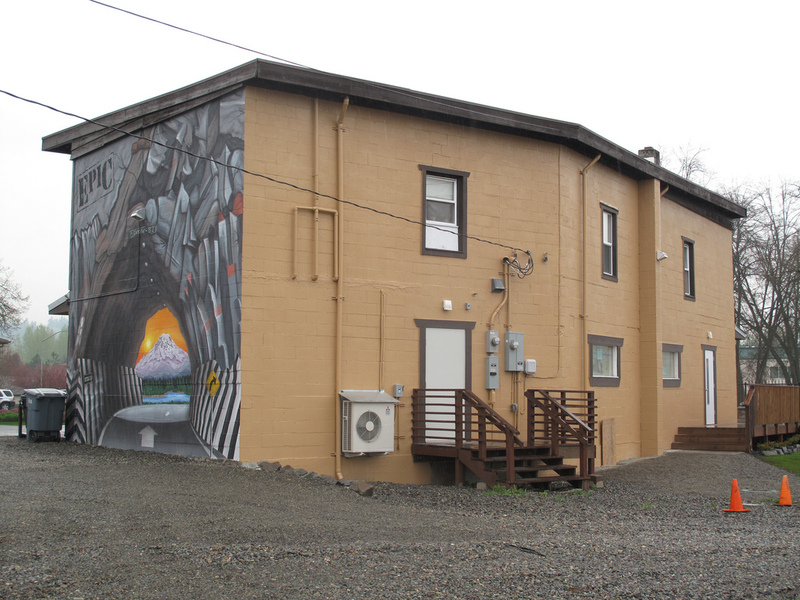 The lovely building at 202 North Tacoma Avenue is a fourplex with one office space on the lower floor and three apartment units on the upper floor. 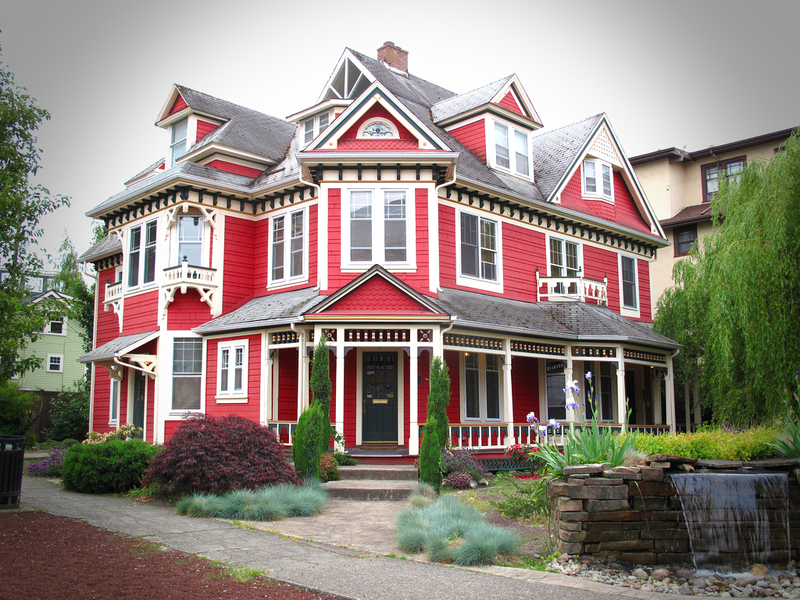 It was built as the Drum and Paulson Double House in 1886 with Daniels & Proctor being the architects. The property has a for sale sign out front. This entry was posted in Historic Sites, Office Space, Residential, Tacoma, WA State - Pierce County and tagged 4 plex, apartments, Daniels & Proctor, Drum and Paulson, for sale, four plex, Stadium on May 19, 2013 by admin. 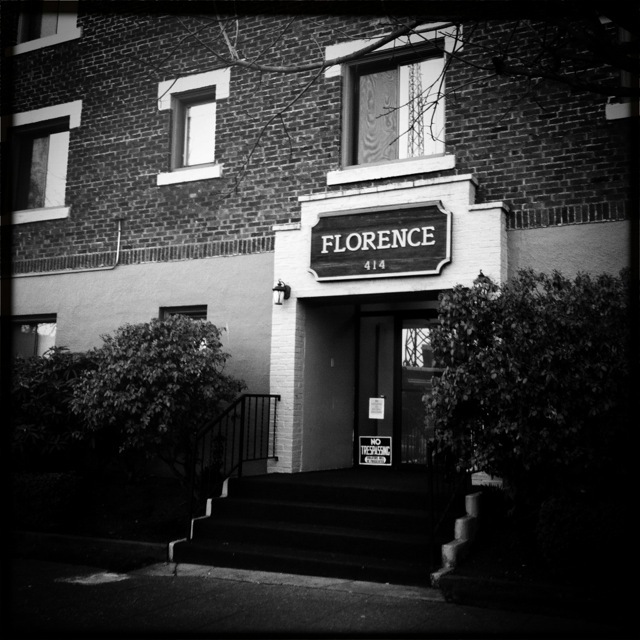 The Florence Apartments at 414 and 422 Tacoma Avenue South is an imposing building constructed in 1923. The building was William T. Post and he named the property after his oldest daughter. 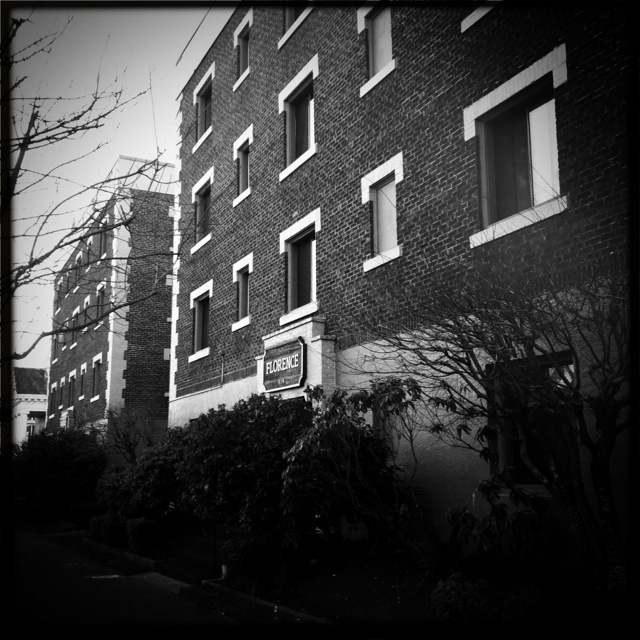 This entry was posted in Residential and tagged apartments, Florence, Tacoma, WA on March 4, 2013 by admin. 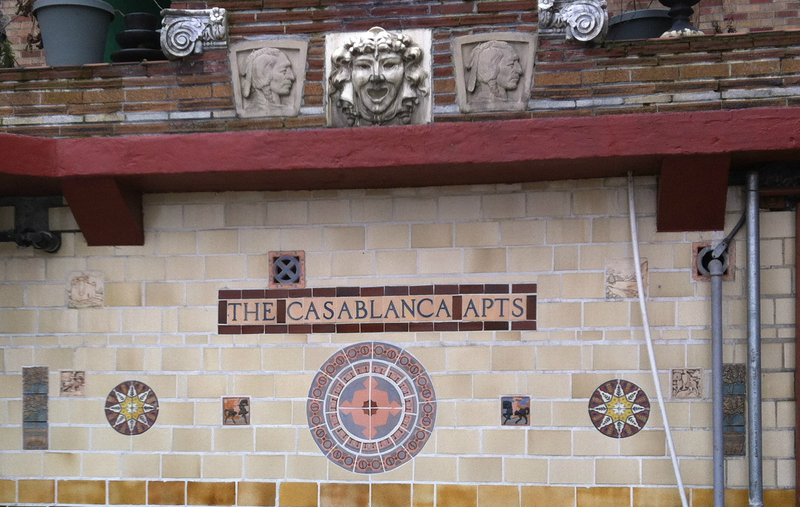 The Casablanca Apartment at 720 North 2nd, Tacoma was originally constructed in 1890, but was significantly remodeled or rebuilt in 1944 by Ray Gamble. The building’s original name was the Lincoln Apartments. During the 18 year (yes, 18 years!) 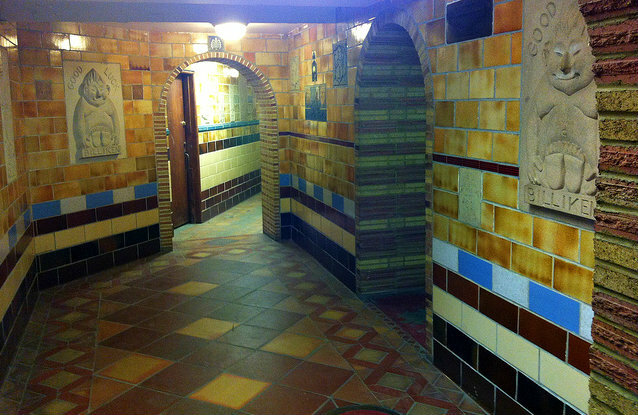 remodel, Mr. Gamble designed the basement level of the building based on tiles he had collected on his international travels. The three story building has 30 units. In the 1960s Mr. Gamble turned over the income from the property to the University of Puget Sound for use as scholarship money. Tacoma Public Library’s Page on the property includes additional information and photos. This entry was posted in Art -- there is art here!, Historic Sites, Residential, Tacoma, WA State - Pierce County and tagged apartments, art, Casa Blanca, Casabanca, Lincoln, remodel, scholarship, tile, University of Puget Sound on February 18, 2013 by admin. 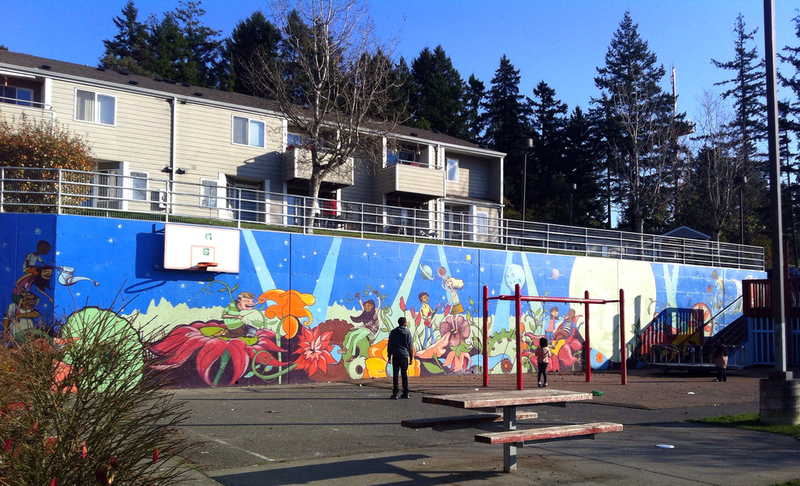 Another hidden art treasure in Tacoma is the mural at Bergerson Terrace Apartments at 5305 South Orchard. The mural was installed in 2011 and the lead artists were Rachael Dotson, Joni Joachims and Jeremy Gregory. 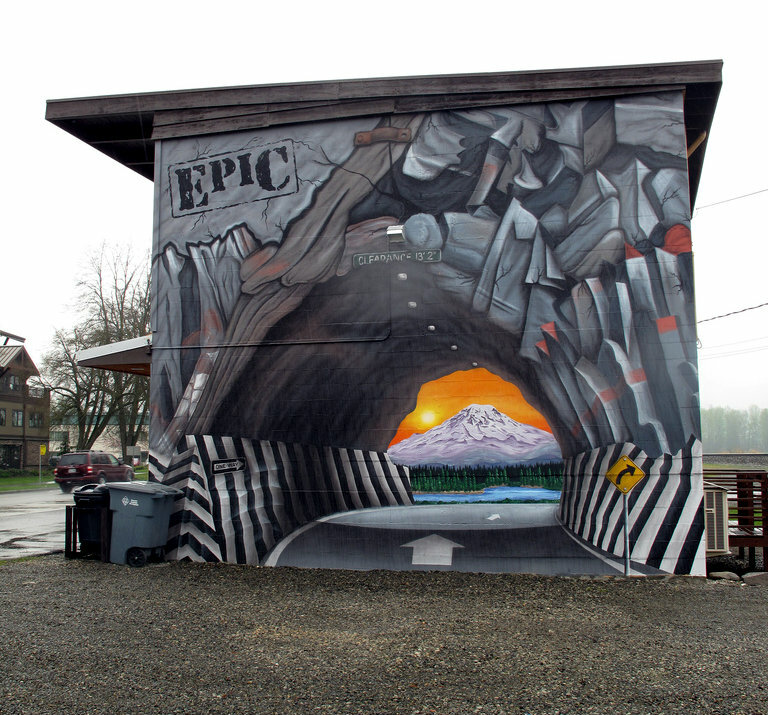 This entry was posted in Art -- there is art here!, Residential, Tacoma, WA State - Pierce County and tagged apartments, Bergerson, Bergerson Terrace Apartments, Jeremy Gregory, Joni Joachims, low income, mural, Rachael Dotson on November 10, 2012 by admin. 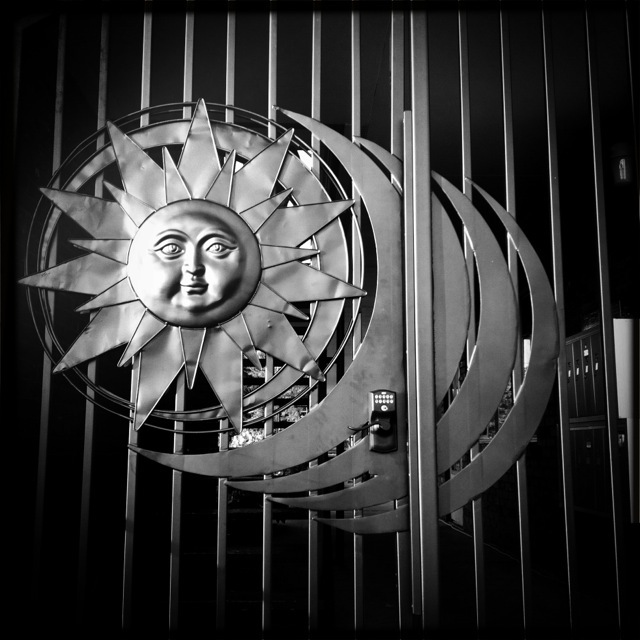 Viewcrest Apartments at 601 S Jackson Ave (the southeast corner of Jackson and Sixth Avenue) in Tacoma has a wonderful, metal security gate featuring the sun and moon. The relatively small brick apartment complex (8,000 square feet) opened in April 1960. 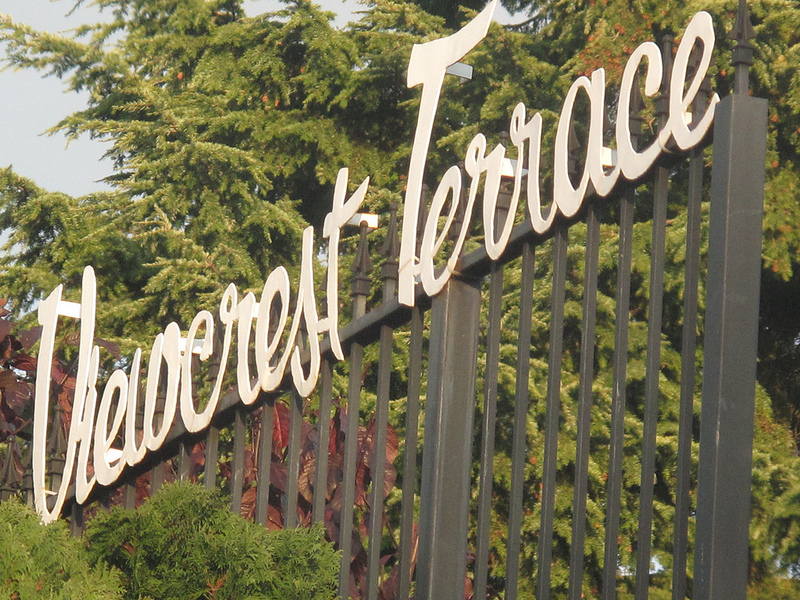 This entry was posted in Art -- there is art here!, Residential, Tacoma, WA State - Pierce County and tagged 1960, 6th, apartments, Ave., Avenue, brick, sixth, Tacoma, Terrace, Viewcrest, WA on November 8, 2012 by admin. 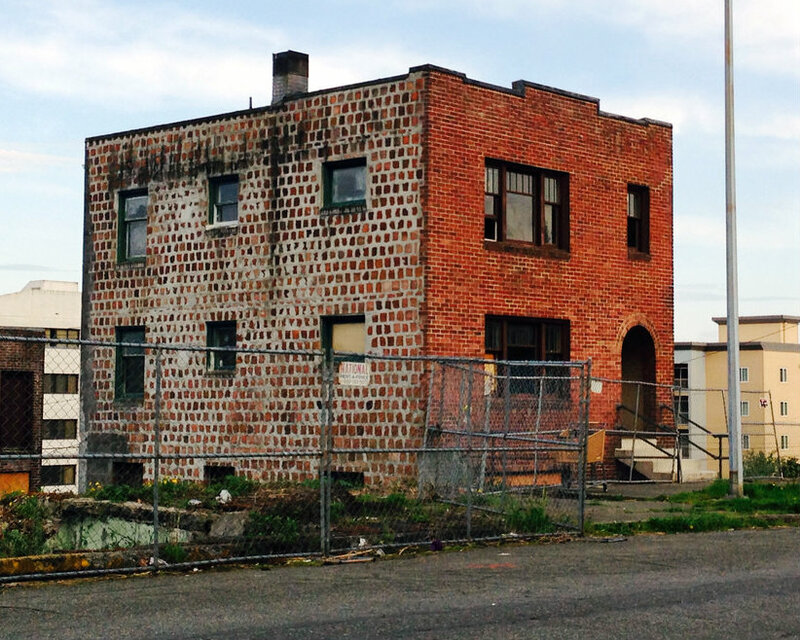 The building at 1302 Tacoma Avenue, Tacoma is mixed use property with the Tacoma Avenue frontage having a vacant convenience store/deli and the part fronting South 13th Street having apartments. I remember when the convenience store was open and it never seemed very welcoming to me. Since its been vacant, it has been repainted to a pleasant dark green. The building in 1926. 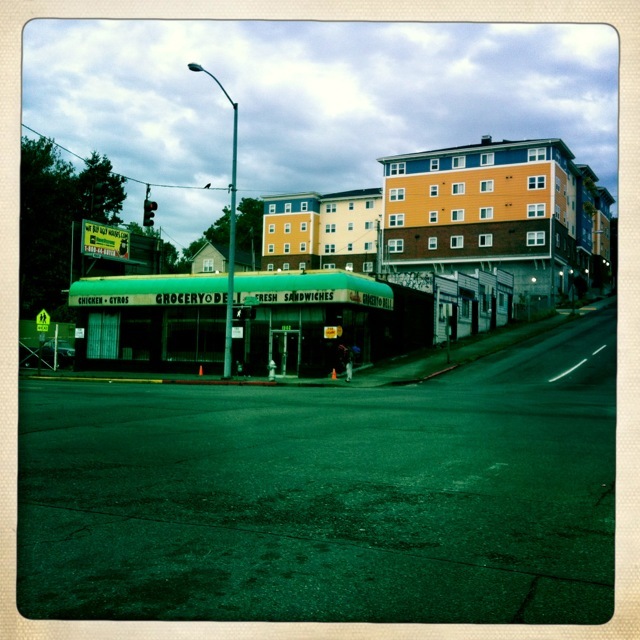 This entry was posted in Residential, Stores and other places that sell you things, Tacoma, Their future is in question, Unique Shopping (stores with some personality), WA State - Pierce County and tagged apartments, convenience store, Tacoma Avenue, vacant on October 22, 2012 by admin.